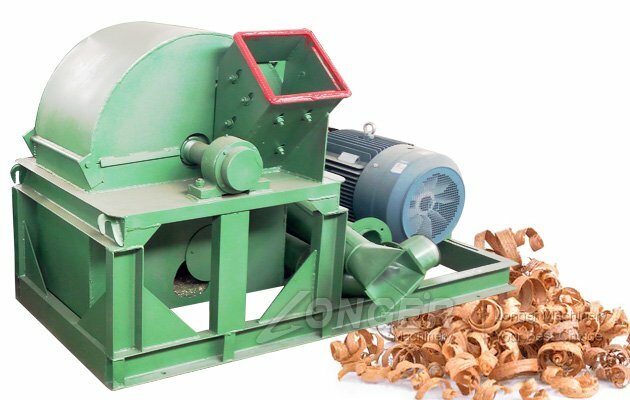 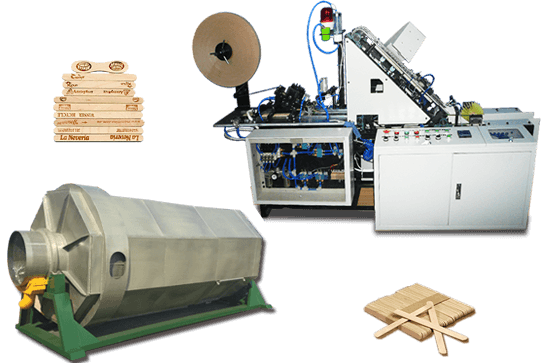 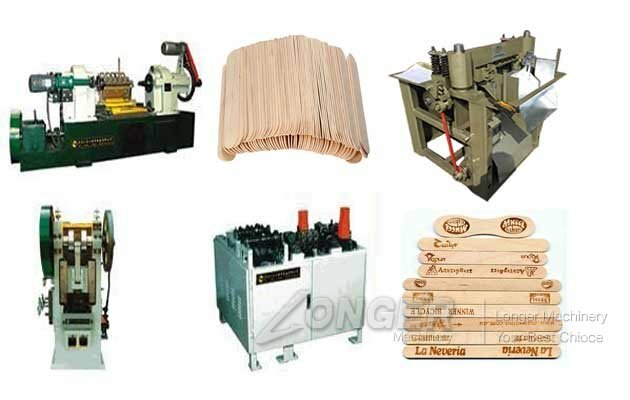 woodworkingtop.com - Wood Processing Machines Manufacturing & Exporting. 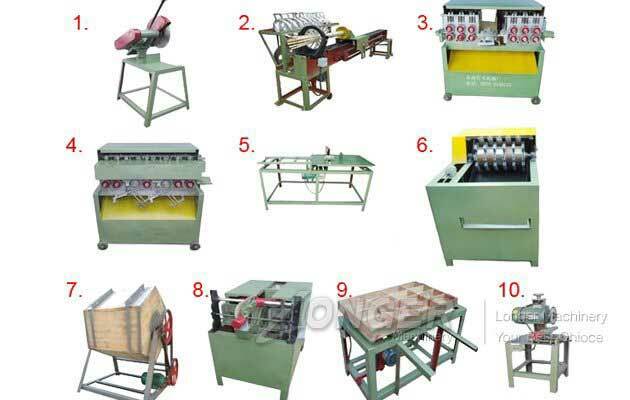 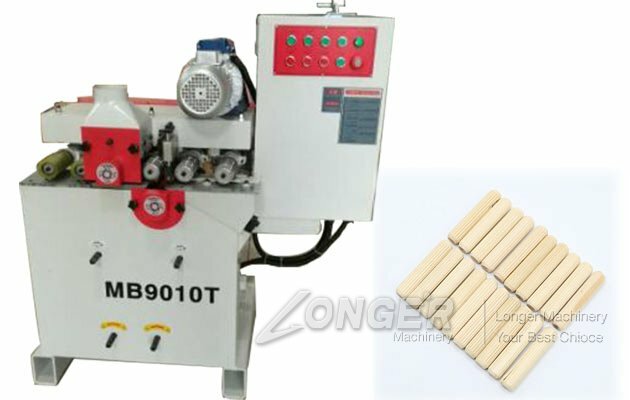 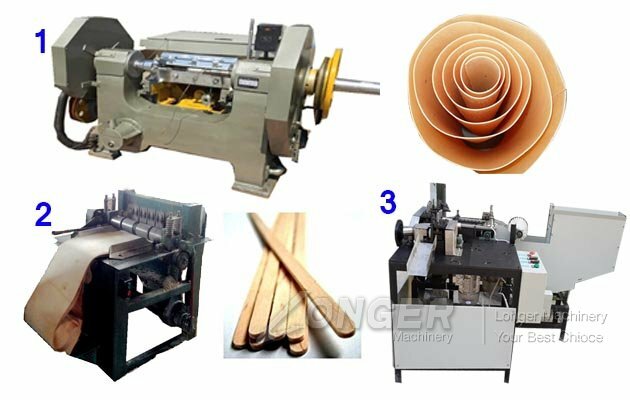 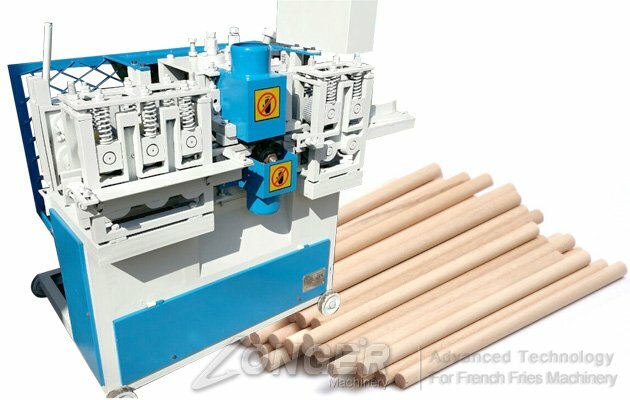 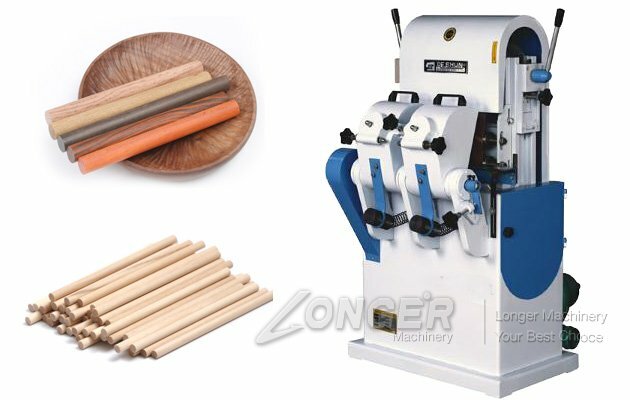 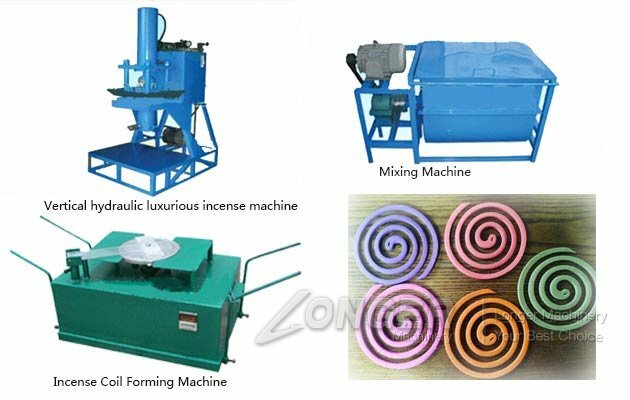 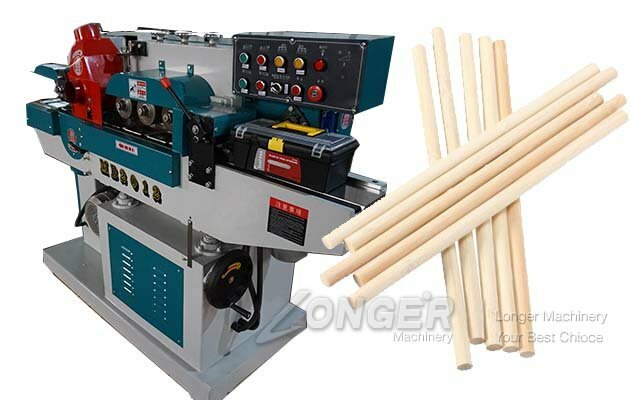 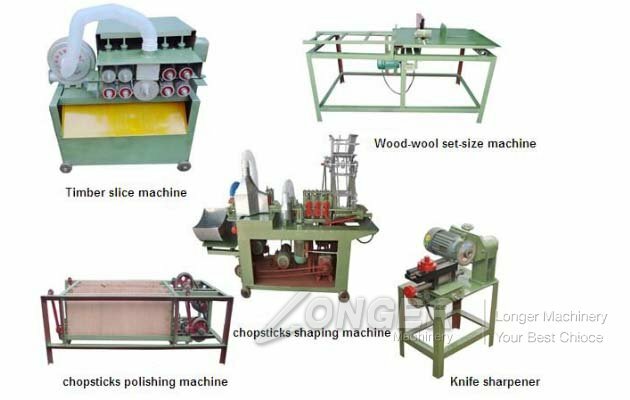 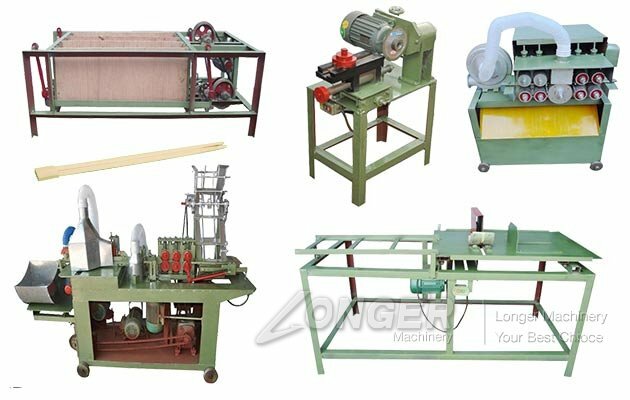 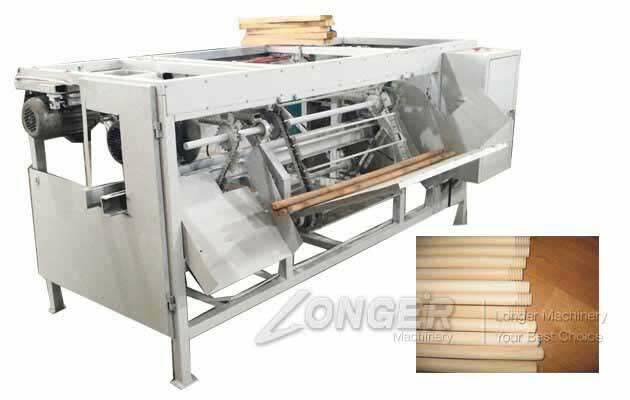 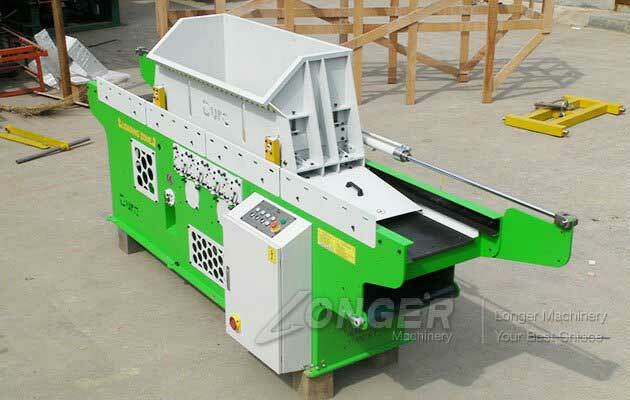 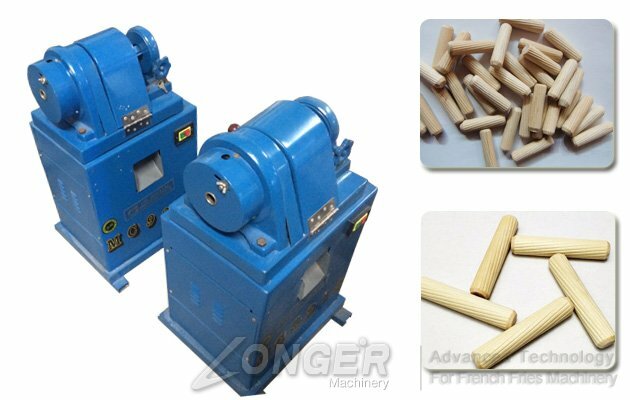 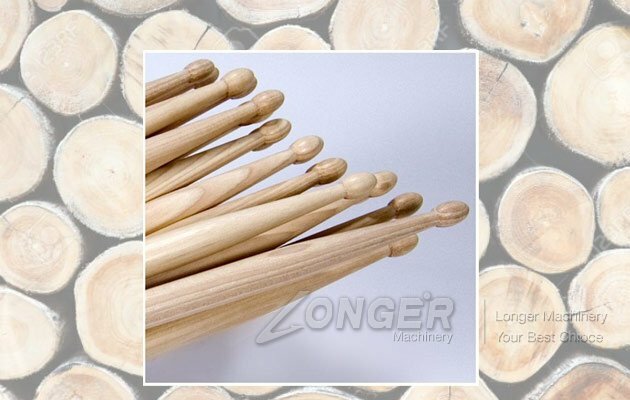 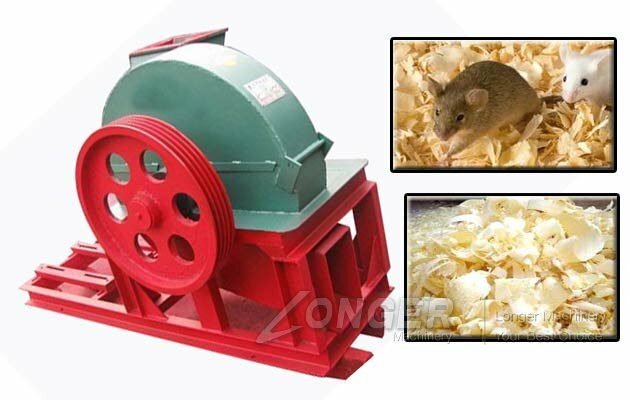 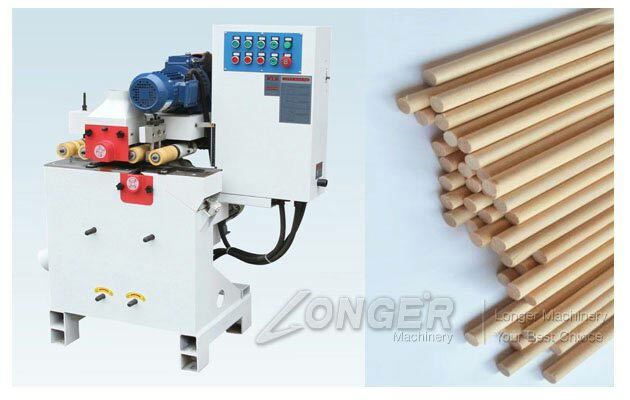 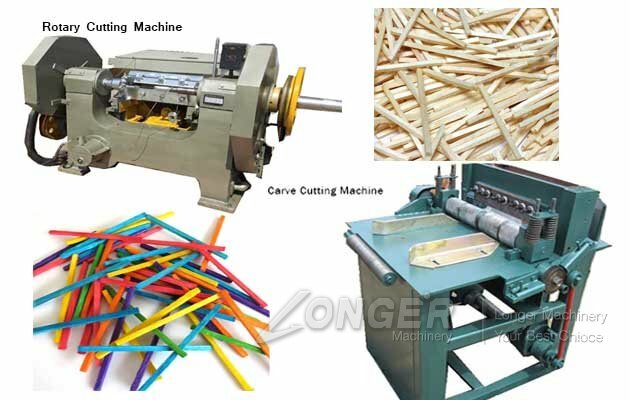 This machine mainly used for processing the wood broom mop,circular rod tooth-discharging and cutting and rounding. 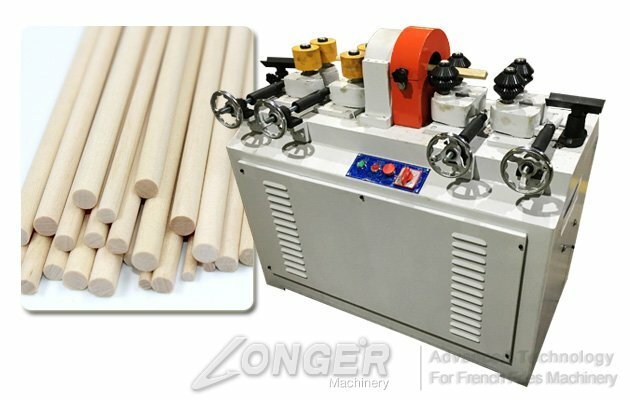 What makes LONGER different ? 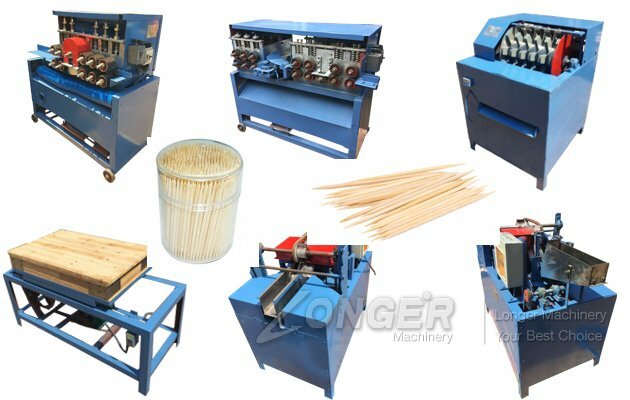 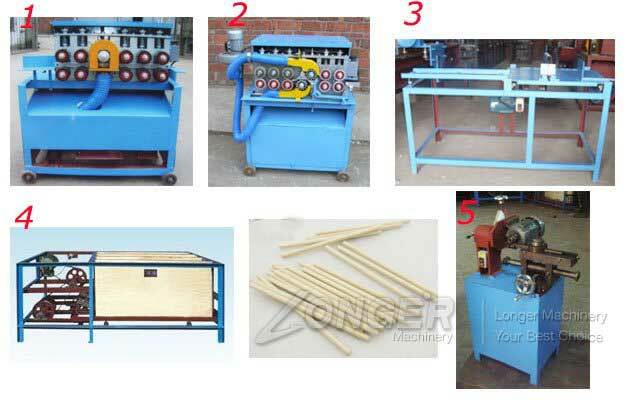 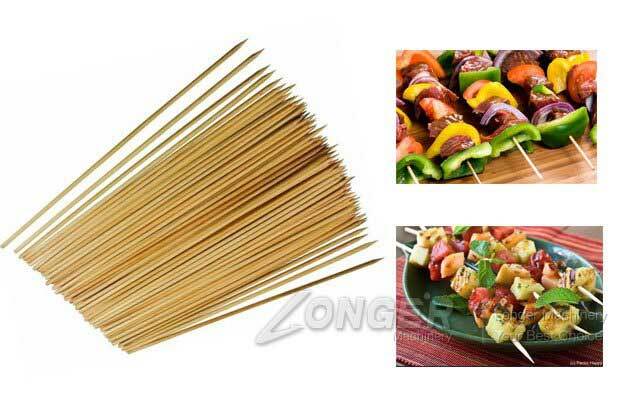 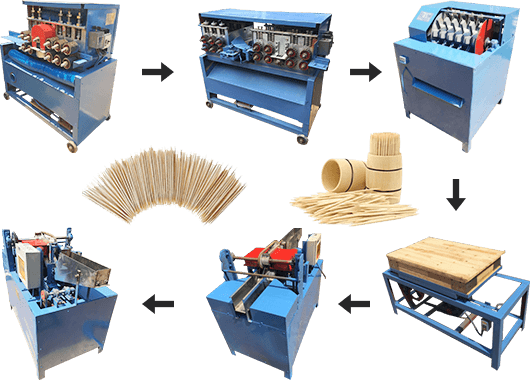 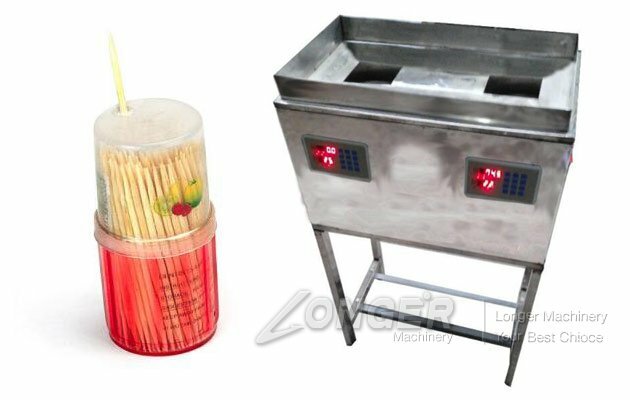 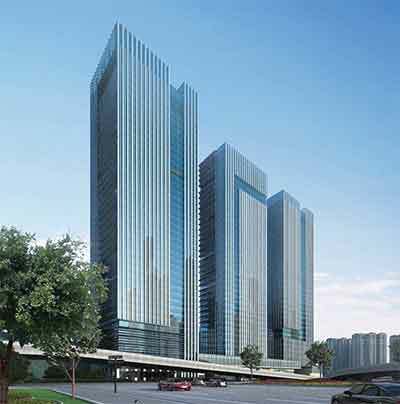 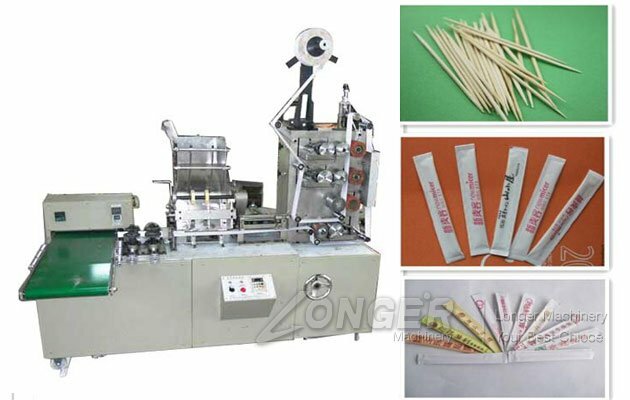 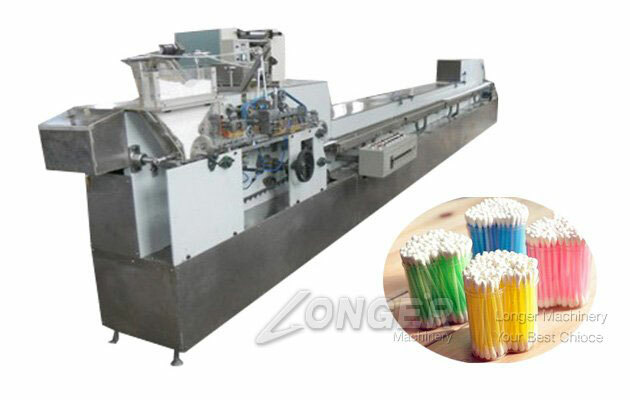 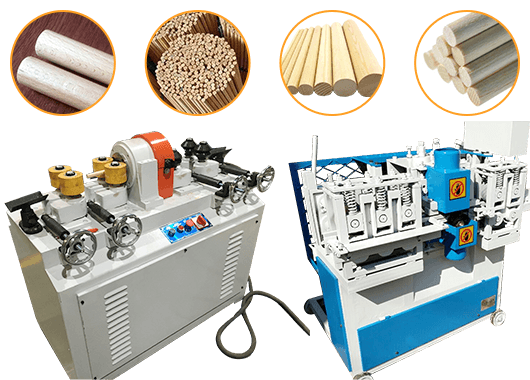 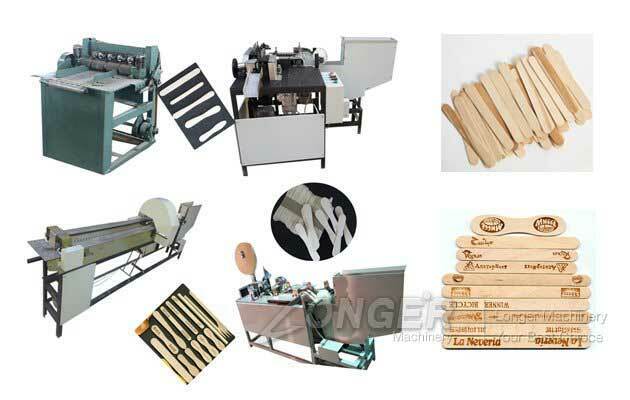 What Machines Do U Need To Setup A Toothpick Factory?